Just Jingle: Firmoo Glasses Giveaway! I wear glasses. I actually LOVE the fact that I wear glasses! I have loved it since way back in high school when the Dr. told me I would need them. Unusual, perhaps, but, let me tell you, it is even MORE fun now that I've found FIRMOO! Firmoo offers high quality prescription eyeglasses for totally awesome prices! Seriously! We are talking as low as $8!!! Yes, you read that correctly! And, yes, that INCLUDES the lenses! You can also purchase non-prescription frames or add fun (and useful) upgrades to your lenses on your order. I seriously love them. I have over ten pair from Firmoo. For reals. They are my GO-TO for glasses! I have red ones and brown ones and black ones and teal ones and wood ones and.... well, you get the idea. HAHAHA! But, seriously, I LOVE that I can get frames to go with different outfits at a great price! Actually, my red ones even have a picture of a dragon on the arm. This is particularly notable, as I bought these just after losing my little Thatcher Dragon last year and they remind me of her every single time I wear them. They make me smile. Because I love Firmoo so much, I pretty much JUMPED at the chance to offer a Firmoo Free Glasses Giveaway here on my blog! PRIZE: One pair of Firmoo glasses with free shipping to US from this page: http://www.firmoo.com/collection-for-bloggers.htmlGlasses include the frames, standard 1.50 index single vision lenses. Upgraded lenses and add-ons will be charged for an extra fee. Like the Firmoo Facebook page and follow Firmoo on Twitter, then leave a comment here telling me which frames YOU would choose! I am already picking out my next pair! If you don't want to wait to see if you win, feel free to shop Firmoo for AWESOME prices and a great selection! The links found in this post are affiliate links and your support is always appreciated! Giveaway closes Wed. 16 Sept. 2015. Winner will be contacted. Be sure to leave contact info. If no contact is available, a new winner will be chosen. S5312 would be my first choice I think, although there are many cute ones. Thanks for a chance to win! My favorite color is green, so I'm loving C302! Thanks! 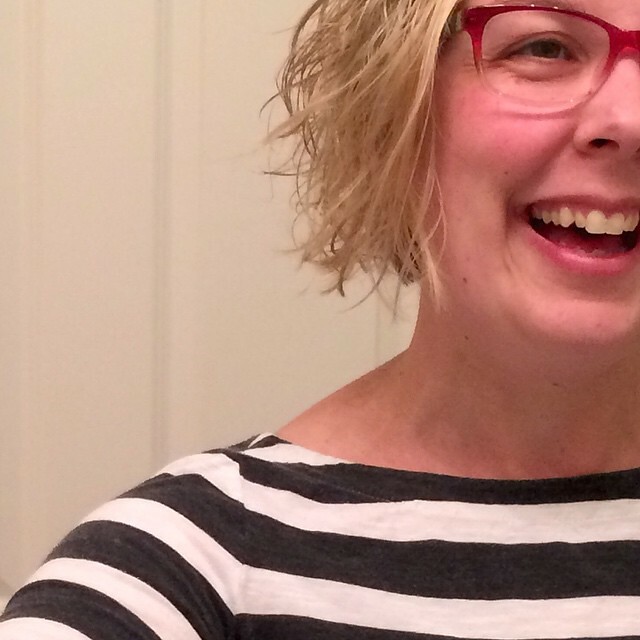 oh- I SO desperately need a new pair of glasses- thanks for the fun giveaway! I think I would go for FRM8828 following them on SM as well. Lots of cute options! Thanks for introducing me to this company. So fun! I like #B6010 a lot. Different! I followed, too. 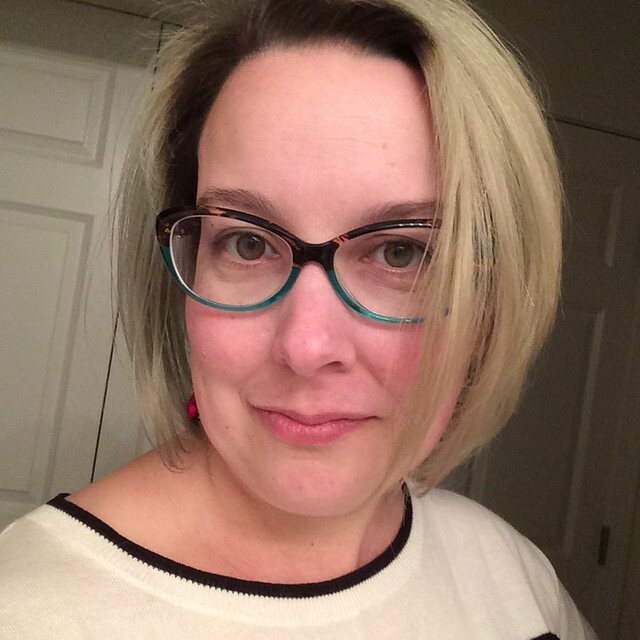 Sighhh…your frames are gorgeous and I’m officially in the throes of ‘frame envy’ as a result! I’m exponentially near-sighted (glasses at -11.5 and contacts at -10 – thank heavens for them!) so finding frames to house my ‘make part of your face shrink’ lenses is rather a frustration. Wish wearing glasses could be a ‘fashion statement’ for me but not. a. chance! 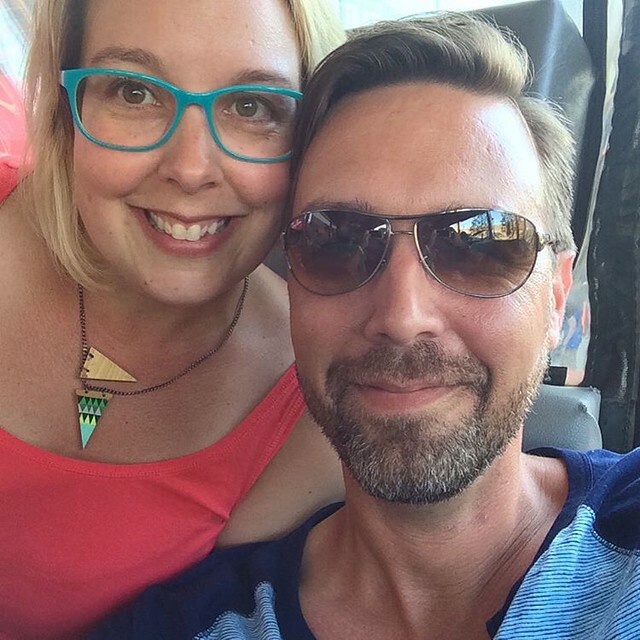 I was with my husband for three years before I’d let him see me in my glasses…how pathetic is that! Anyway, enough whining: I’m blessed to have eyesight and that’s all that counts! Since I live in Canada, I’m not eligible for your sweet give-away, so cheering and applauding whoever the lucky winner is!